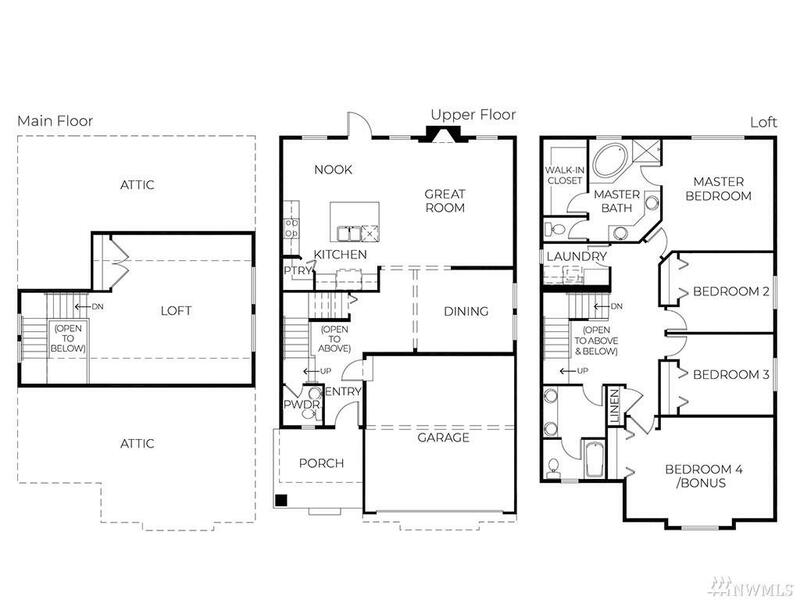 The 3rd Level Bonus Room is the magic behind the CAMBRIDGE LOFT Home! Nearly 2,800 sq ft of space includes a Great Room with a cozy gas fireplace, open Kitchen with large island and spacious Master Suite with 5 pc bath. Smart Space and SMART HOME Technology! 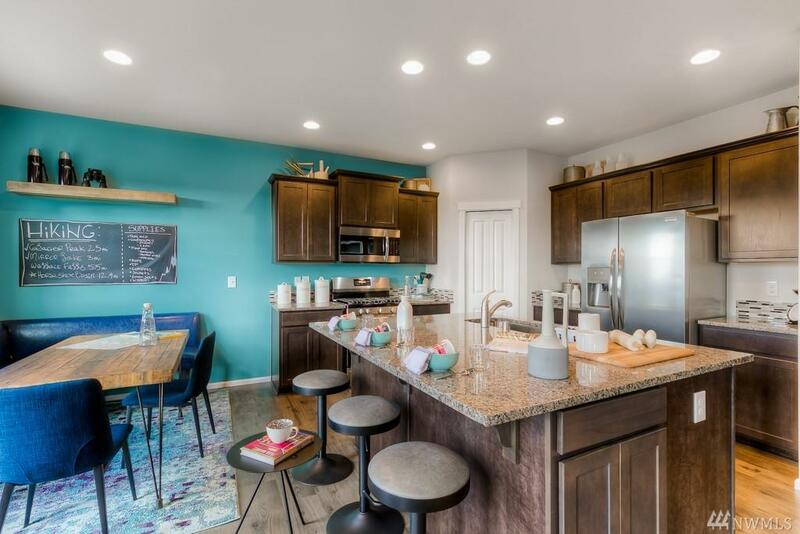 Included features include granite counters, undermount sink and stainless steel appliances. 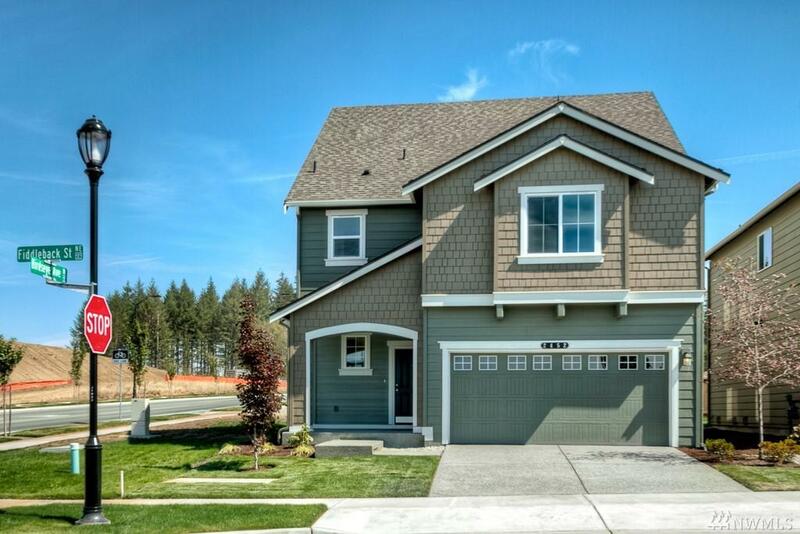 GATEWAY is centrally located with easy access to I-5, shopping and within 15 minutes of JBLM. 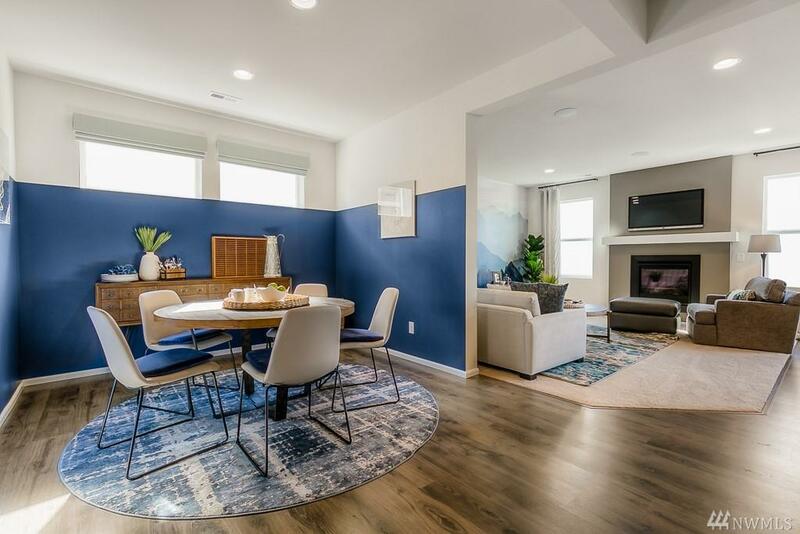 Come see why this is Lacey's most popular community!